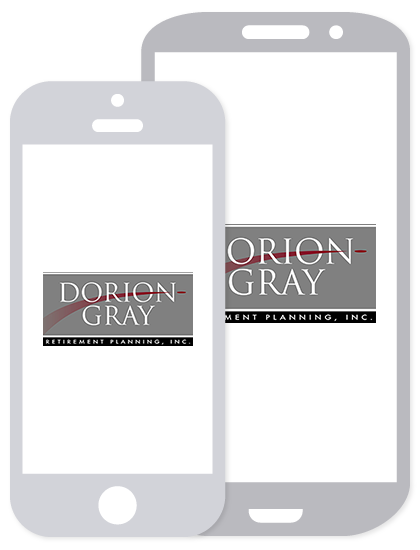 Dorion-Gray Capital Management® Weekly Commentary December 27, 2016 | Dorion-Gray Retirement Planning, Inc.
Wall Street rose Friday as the post-election rally continued. The Dow Jones Industrial Average recorded its seventh straight weekly gain. For the week, the Dow rose 0.46 percent to close at 19,933.81. The S&P gained 0.30 percent to finish at 2,263.79, and the NASDAQ climbed 0.47 percent to end the week at 5,462.69. In 1980, the rating agency S&P awarded 60 companies a AAA rating. That fell to 30 by 1995, then to six in 2008 and down to just two top-rated companies as of last week (source: S&P, BTN Research). The top 5 percent of U.S. taxpayers paid more in federal income taxes ($721 billion) than the bottom 95 percent of U.S. taxpayers ($511 billion) for the 2013 tax year (source: IRS, BTN Research). The normal retirement age (NRA) in 2017 to be eligible for full Social Security benefits is 66 years. Fifty-seven percent of men and 64 percent of women take their benefits before reaching NRA (source: LIMRA, BTN Research). Forgetting to take your RMD or taking the wrong amount. This will subject you to a 50 percent penalty on whatever you miss. If you discover an error, the IRS may waive the penalty if you self-report it with an explanation and take the RMD you missed promptly. 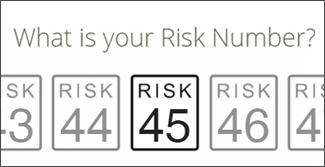 To determine your correct amount, make sure you use the right life expectancy table on the IRS website. For most individuals, it’s the Uniform Lifetime Table; the other two tables are for beneficiaries of retirement funds and account holders who have much younger spouses. Not planning ahead. It may be tempting to take advantage of the first year’s grace period, which extends to April 1 of the year after you turn 70½, but that means you’ll take a double amount in one year. It may be wiser to start withdrawing from your tax-deferred accounts before you’re required to. Aside from tax implications, consider what assets should be taken out first. Hopefully, foresight will eliminate the need to sell stocks when prices are low. Failing to take an RMD from each 401(k) account you own. Although you can take an RMD from a single, traditional IRA to cover multiple IRA accounts, each 401(k) has to be calculated separately. That is one advantage of consolidating 401(k) accounts. You also can’t aggregate different types of accounts. For example, you can’t take your RMD for your 401(k) from an IRA. And you can’t combine RMDs for an IRA you own with an IRA you inherited or your spouse’s IRA. Thinking RMDs must be spent. Since the percentage that RMDs are based on escalates with age, you may have to take more than you need for your expenses out of your tax-advantaged accounts. But that doesn’t mean you can’t reinvest the money in a taxable account.